The Bible. I think 2014 will be the year I can FINALLY say, I read the Bible in a year!!! I'm almost there! I think I should finish up in late August if I stick with it through the crazy summer schedule. Are any of my Thy Word in a Year girls still out there? PaperDoll has been pink, pink and PINK for so long and I didn't want to abandon that but I decided adding some brighter colors might be fun. 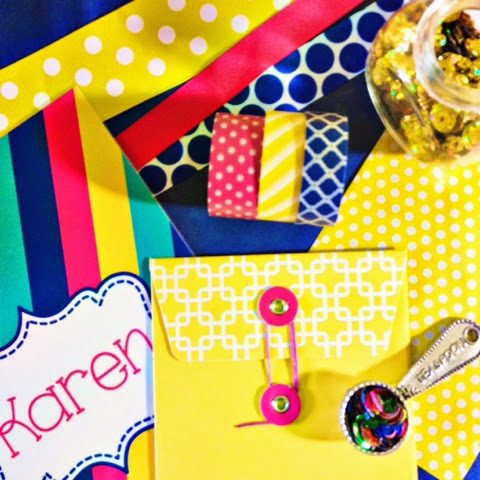 I'm in love with this color combo and can't wait get all my packaging goodies in so I can make the new look official! yellow. In case that wasn't obvious from the new color scheme. Alias. 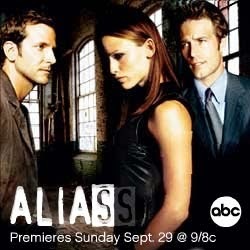 I was looking for something to watch on Netflix while I work and came across Alias. It was my FAVORITE show about 10 years ago when it was on. I started watching from the beginning and I can't stop. I love it. If you didn't watch it when it was on, GO WATCH IT! Michael Vartan. I know most people would say Bradley Cooper. Michael Vartan. Where did he go??? 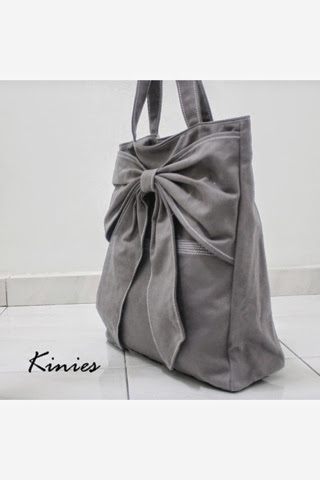 this gray bow purse from Kinies. My mom gave it to me for my birthday a few years ago but I went through a small purse phase for a long time and I guess I forgot about it. I remembered I had it the other day and I've fallen in love with it again. It holds so much and it's so cute. I love the bow. Bows make everything cuter. I always love your "currently" posts! !